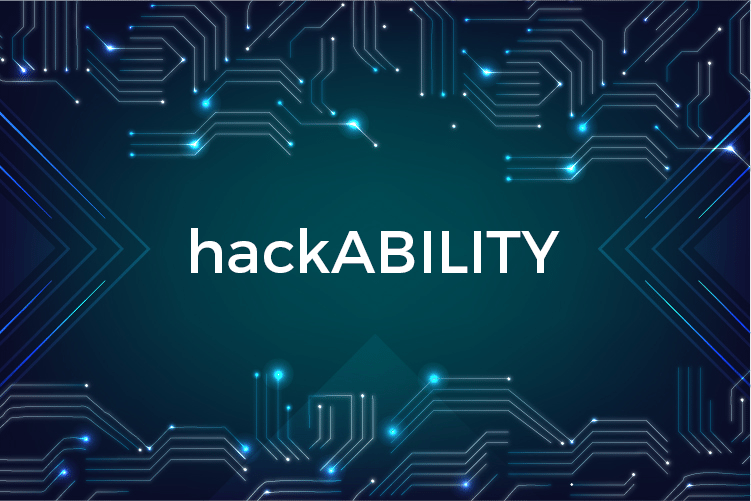 MISSISSAUGA, ON – On December 7, 2017, the hackABILITY Finale came to a close at the University of Toronto Mississauga (UTM). 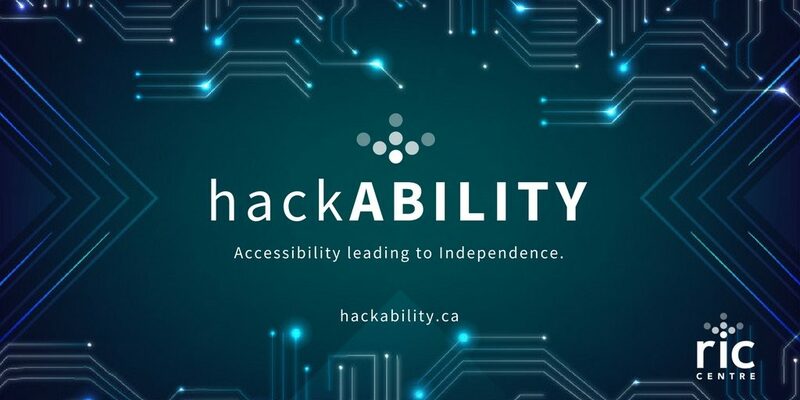 hackABILITY is an extended hackathon that pushed teams to use technology to help those suffering with disabilities. 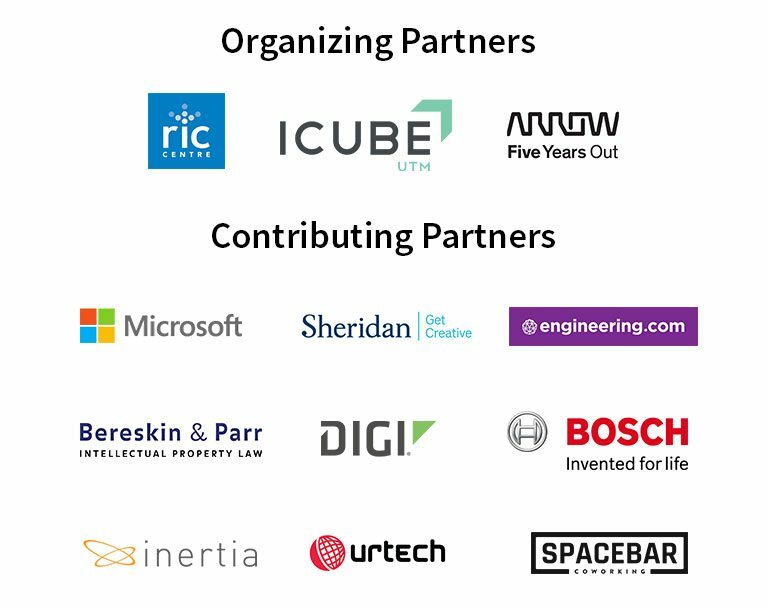 The hackathon was born out of the Driving Dreams conference which took place in July at the University of Toronto Mississauga. The main attraction at Driving Dreams was a car created by hackABILITY organizing partner, Arrow Electronics that could be used by quadriplegic driver, Sam Schmidt. The former Indy Car driver suffered a crash in 2000 and has only recently regained the ability to drive thanks to technology that allows him to steer using head movements. He currently works with Schmidt Peterson Motorsports which houses Canadian Indy Car driver, James Hinchcliffe. From, the Driving Dreams event, the Research Innovation Commercialization Centre (RIC Centre), ICUBE at UTM and Arrow Electronics, partnered to create competition that would allow contestants to take advantage of recent advances in technology to make the world more accessible regardless of physical or sensory limitations. Starting in October, teams had two months to build their projects. With support from sponsors such as Arrow Electronics, Microsoft Canada, engineering.com and others, the five finalists were able to build working prototypes for the finale, where event attendees got to play around with their products and learn more. 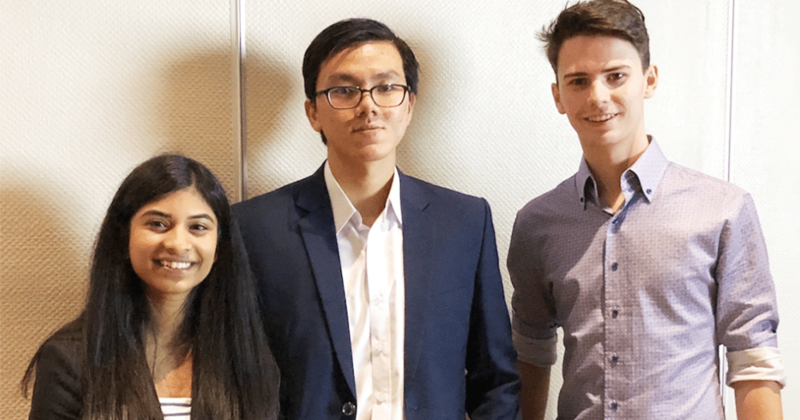 The pitching teams included AIDex, BlueScout, iC Color, SmartCane and Sonacles, which made for tight competition and gave the judges a very difficult decision to make. The judges on the night included Barry Munro (Canadian Spinal Research Organization), Robert Buren (NBTmentors.org), Laura Dottori-Attanassio (CIBC) and Andrew Yoshioka (Sanbonki Inc.). After careful deliberation, they chose the SmartCane team as the winners of hackABILITY. SmartCane uses sensor technology to help the blind and deafblind avoid obstacles between ground and head level. It also uses GPS integration to help in navigation. Riya Karumanchi, the leader of the SmartCane team, is a Grade 9 student who has been working on this product for a year. With many personal stories behind these products, it’s no surprise that the other finalists are also still pursuing their ideas. We wish all the teams involved the best of luck on their journeys.